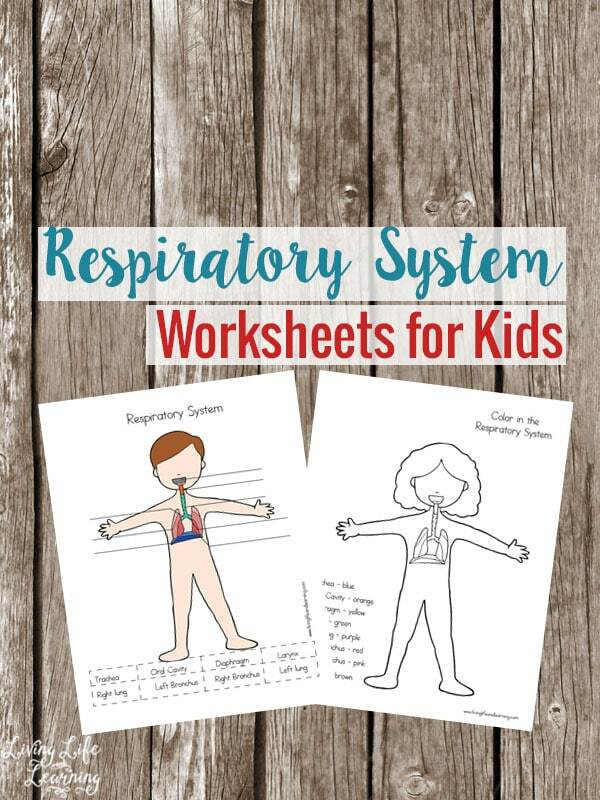 We’ve been learning about the human body and we’re slowly making our way through all of the body systems with my science worksheets. 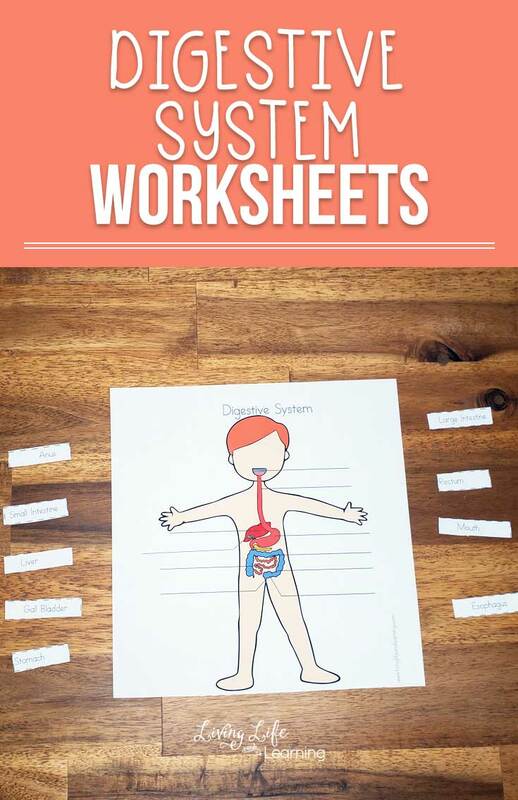 My kids are always asking about their bodies so these worksheets are going to come in handy when we’re ready to jump into our biology unit. All of the arteries are in red because they carry blood away from the heart and it has been replenished with oxygen. 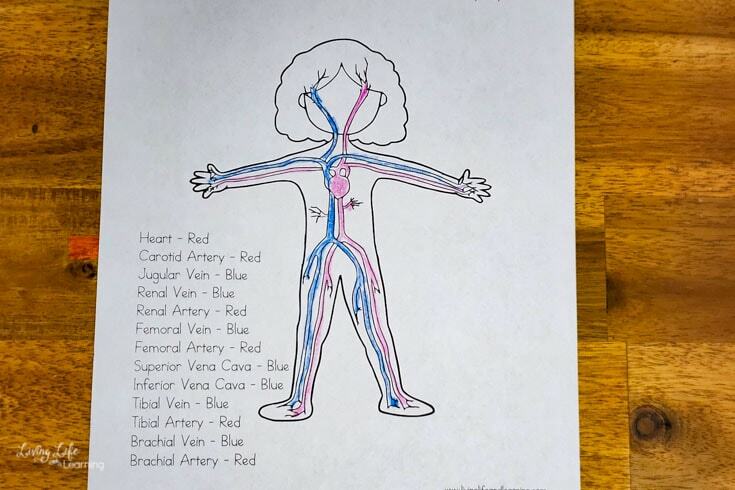 The blue veins are all coming towards the heart to because they are low in oxygen and this is what I tell my kids when we talk about the circulatory system. 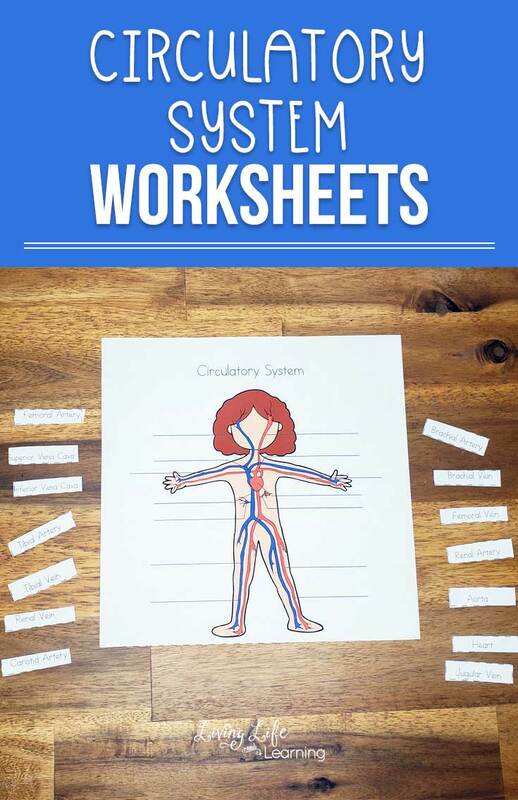 Learn more about it with these circulatory system worksheets for kids. I also like to discuss what’s in the blood but I’ll save that for our immune system discussion for now. While there are many smaller artery and veins that branch off, I just focused on the larger ones here. 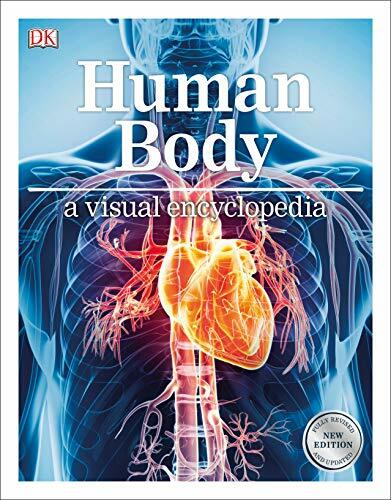 There are many activities you can do and discuss your heart rate while at rest and then after exercise, they’re some wonderful books to illustrate what you’re discussing as well. My favorite is creating play dough models of organs so you can test what your child remembers. 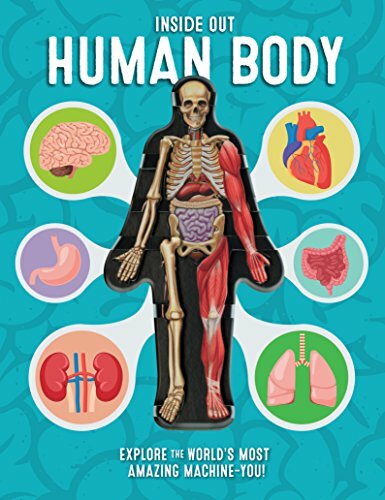 Explore the body with these hands-on human body models to get a feel for where the organs or located within our bodies. 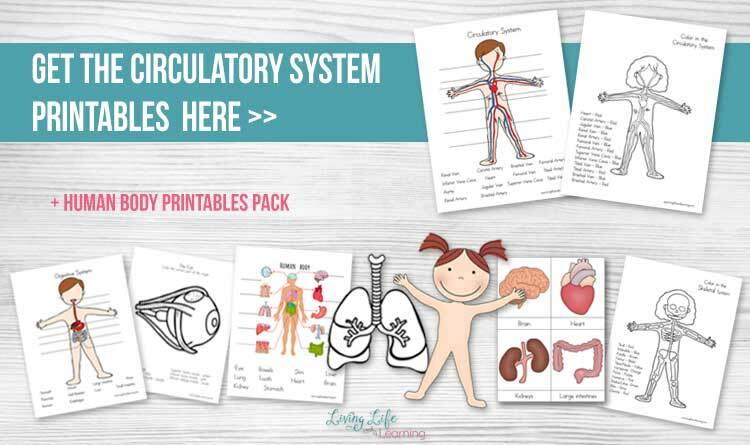 See the major pathway of the circulatory system after you finish the coloring page. 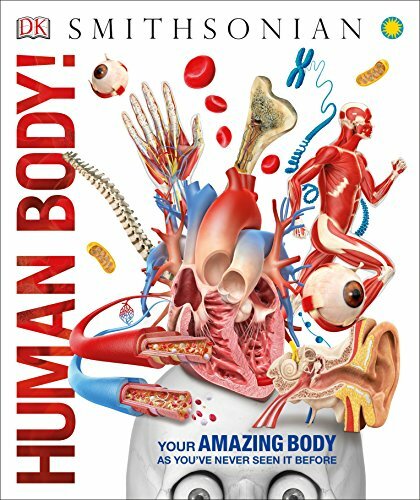 Extend the activity and explore these amazing colorful human body books to get a better sense of how the entire body works together. « Homeschooling On The Go! Thanks Vanessa! Thanks for featuring my post. 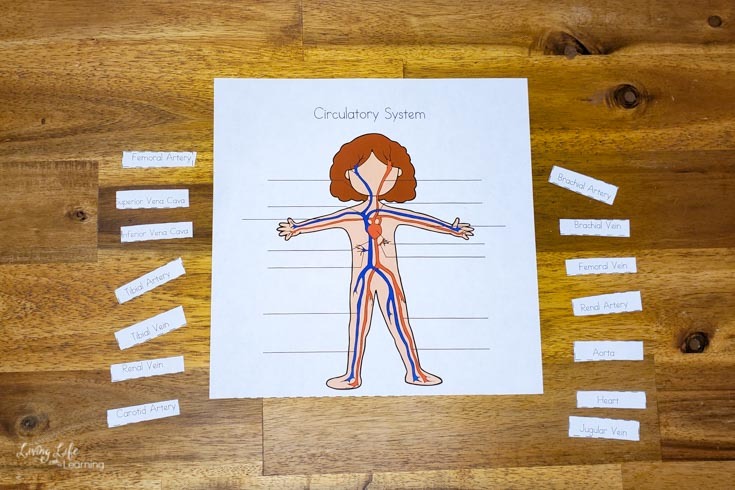 I’m working on updating all the human body printables to include answer keys. You’re welcome, I’m glad you love them. Thank you so much for free printable like this. 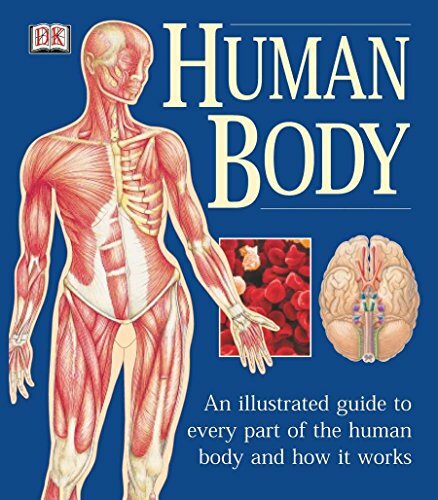 My daughter who is 5 wants to become doctor in the future and she loves to study this! How wonderful! Glad they help.